Introducing the world's first yoga mat made entirely out of recycled wetsuits. 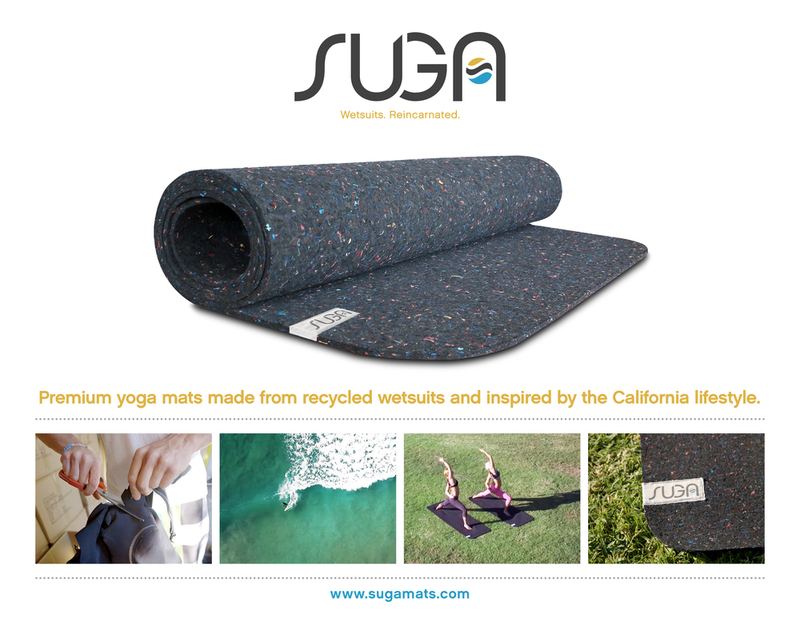 Suga reengineered the yoga mat to feel better and perform better, while solving a pressing environmental problem - how to recycle non-biodegradable neoprene surfing wetsuits. Suga spent two years researching and developing a way to recycle wetsuits while improving the performance of the traditional yoga mat. 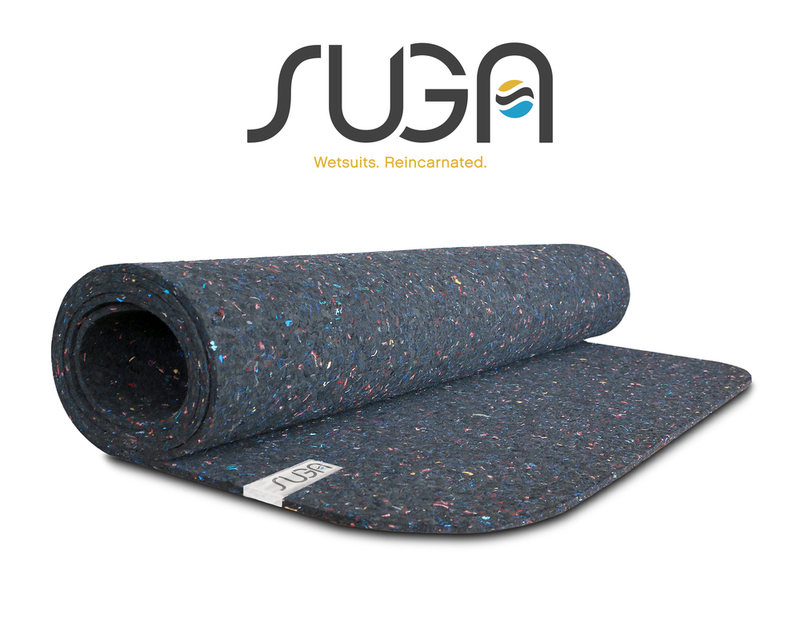 Because Suga mats are manufactured from neoprene, they’re uniquely closed-cell foam, which means they don’t sponge up bacteria, sweat, dust, and dirt from yoga studio floors like other mats. Suga mats maintain their grippiness whether dry or wet. They also give non-biodegradable wetsuits a second life by keeping them out of landfills. Explore sugamats.com to get yours today.